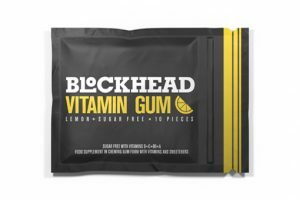 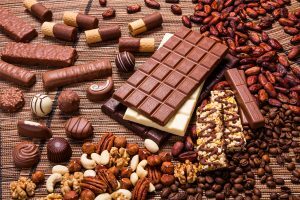 These are all the posts that have been tagged with healthy. 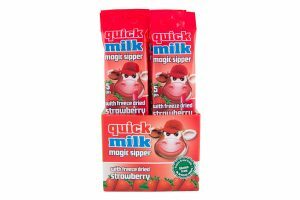 Felfödi’s has expanded its range of Quick Milk straw range with Freeze-Dried Magic Sippers. 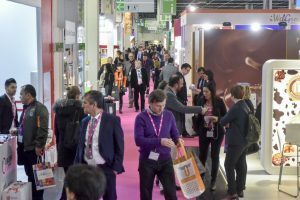 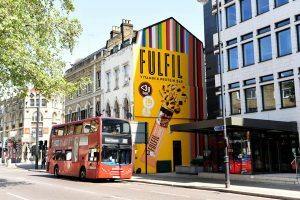 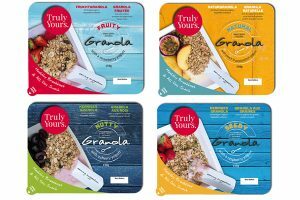 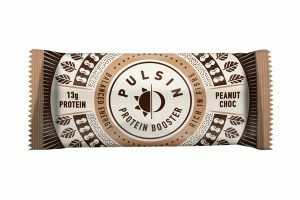 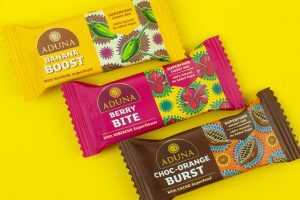 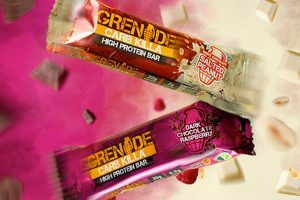 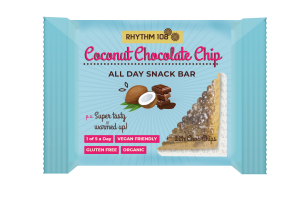 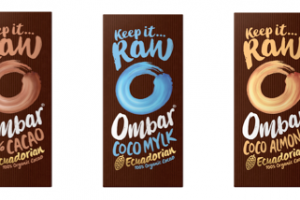 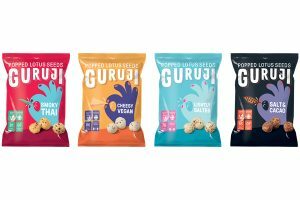 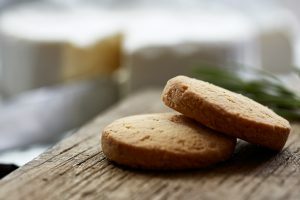 A new concept from Arla Foods Ingredients will help biscuit manufacturers overcome technical challenges to create high-protein biscuits with an indulgent taste. 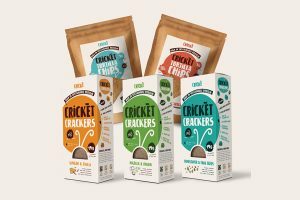 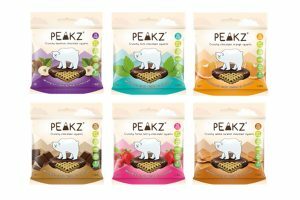 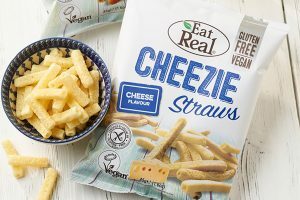 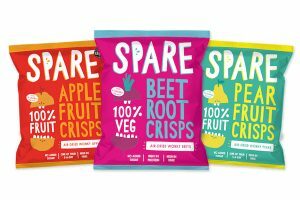 Snacking brand Eat Real has unveiled a new variant of its Veggie Straw snack to meet demand for a vegan-friendly, cheese-flavoured snack. 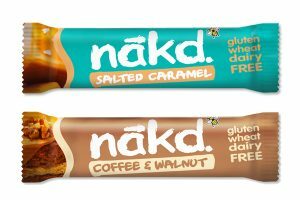 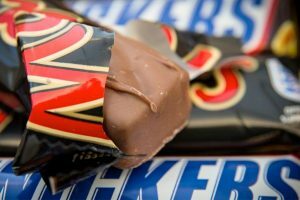 Mars and Snickers chocolate bars are set to get a healthy makeover with huge reductions in the amount of sugar they contain. 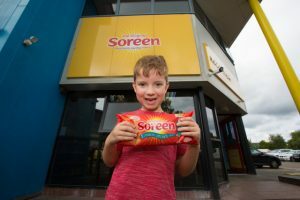 This year the nation’s favourite malt loaf is celebrating its 80th birthday and to mark the occasion its launched a new strawberry flavour.